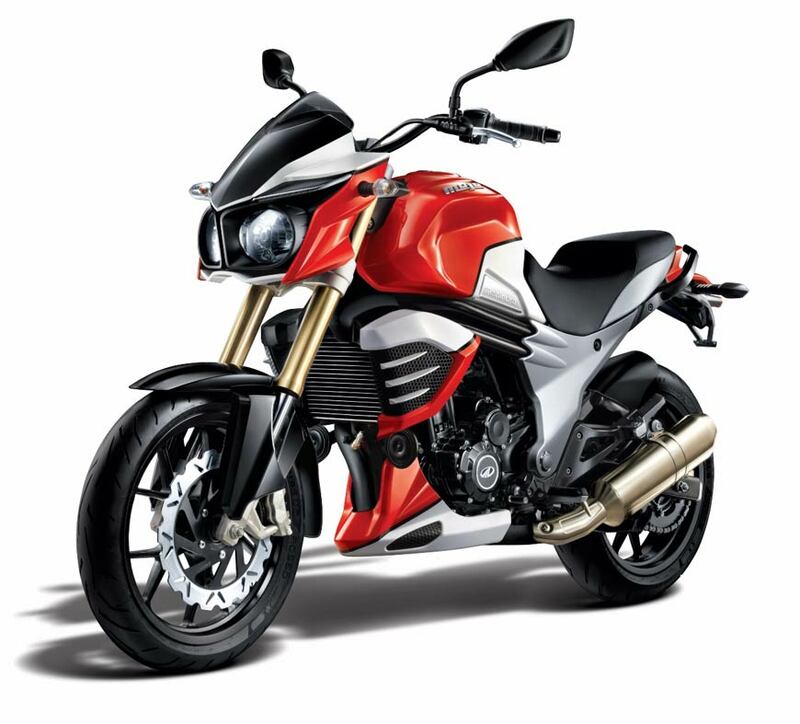 Mahindra Two Wheelers, today announced the launch of a book for its flagship, 300cc tourer, Mahindra MOJO. This book encapsulates the bike’s journey from its inception to launch and thereafter creating a niche as India’s most credible tourer. 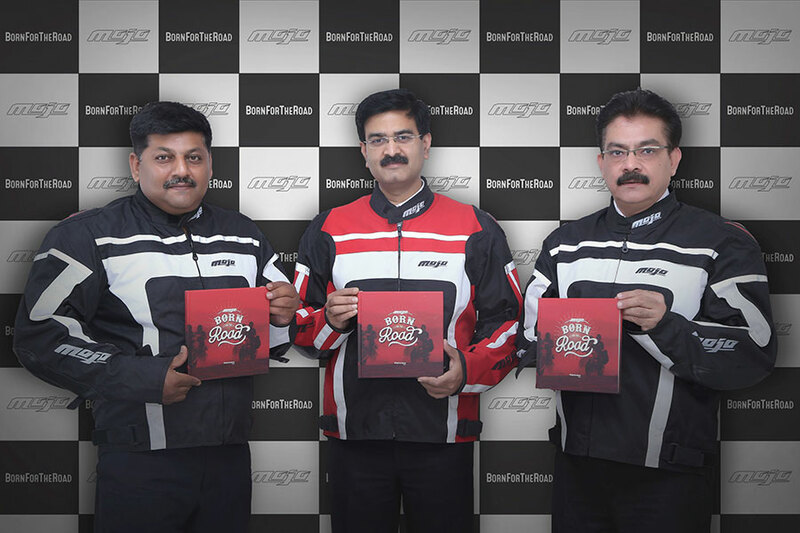 MOJO is the flagship brand of Mahindra Two Wheelers and also our first introduction in the premium segment. The response to the MOJO has been overwhelming and has been winning multiple awards along the way. Today it has successful established itself as a credible premium tourer among consumers. We decided to launch a book on MOJO which captures the essence of the brand and the journey from launch till date. The book revolves around the theme, ‘Born For The Road’, which unravels the MOJO’s story. It shares the stories behind the success of MOJO, the adventures of its trails ( like Desert Trail) and memoirs of the passionate tribesman. 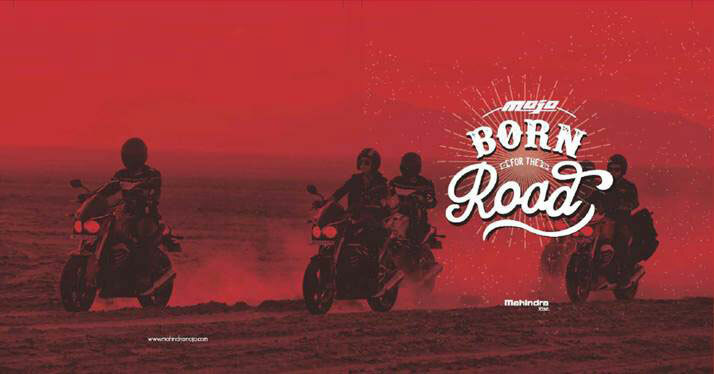 The book is a celebration of the passion of the MOJO owners also known as ‘MOJO Tribesmen’, who are living the brand promise of ‘Joy of Riding’ and the ‘MOJO Brotherhood’. It further encompasses the experience of these tribesmen, who have been proudly riding the bike. We have been following a unique and unconventional marketing approach for the MOJO. For us, the consumer is at the center of this strategy and we have consistently been trying to create a biking culture under the platform of MOJO Tribe. It gives me immense pleasure to see the MOJO Tribe spread across multiple cities actively living the brand promise through organic rides or participating in our Mega Trails like Mountain, Dessert, Costal & Jungle Trail. This book is dedicated to the MOJO owners who are the true ambassadors of the brand whose passion is taking the brand to great heights.